Sometimes MP gets the chance to preview products that are too great not to share. 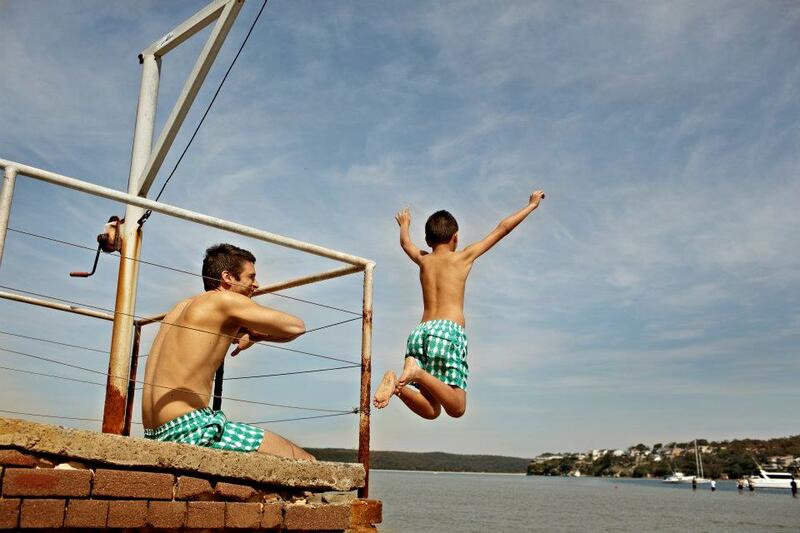 Case in point: Tom & Teddy swimwear for fathers and sons. The colorful, Australian swim line is not sold in local stores yet, but you can shop Tom & Teddy online. 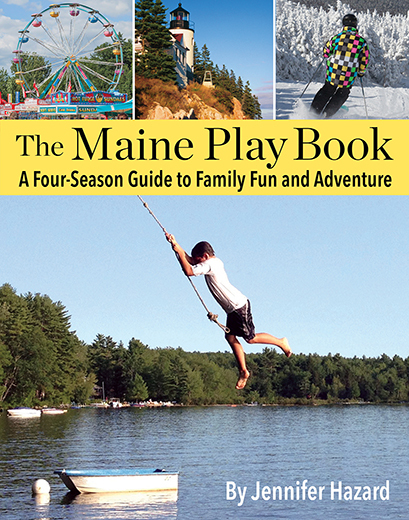 MP thinks the swimwear is just right for Maine summers.